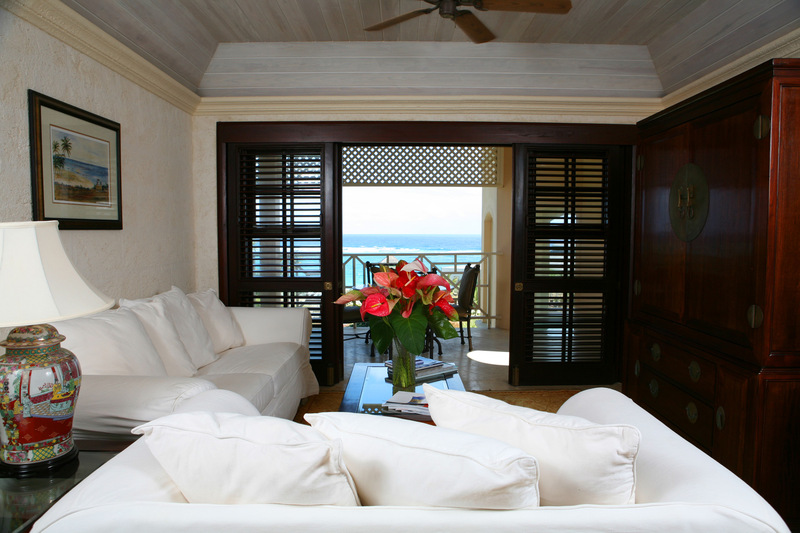 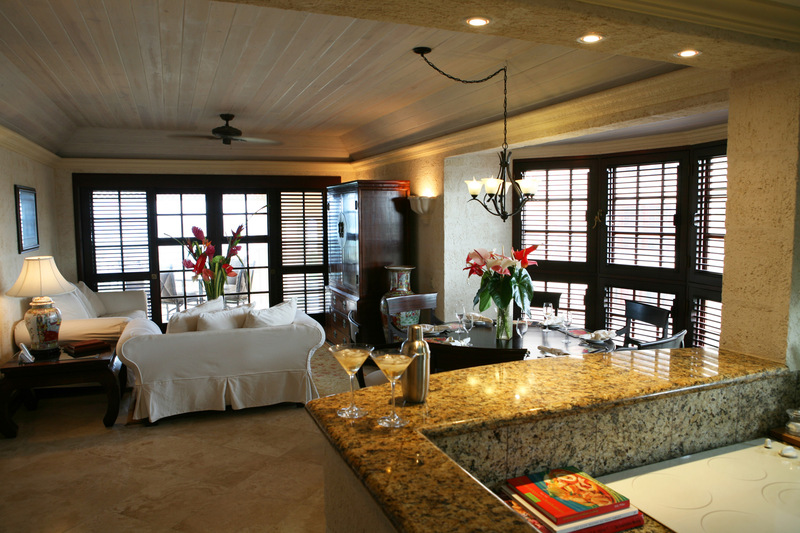 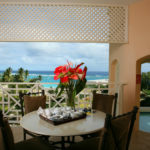 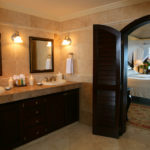 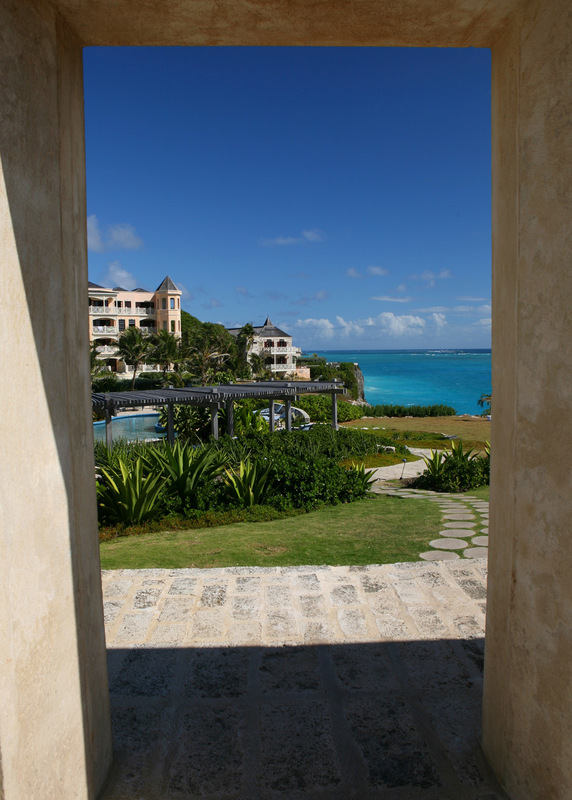 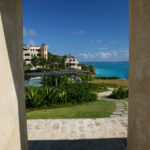 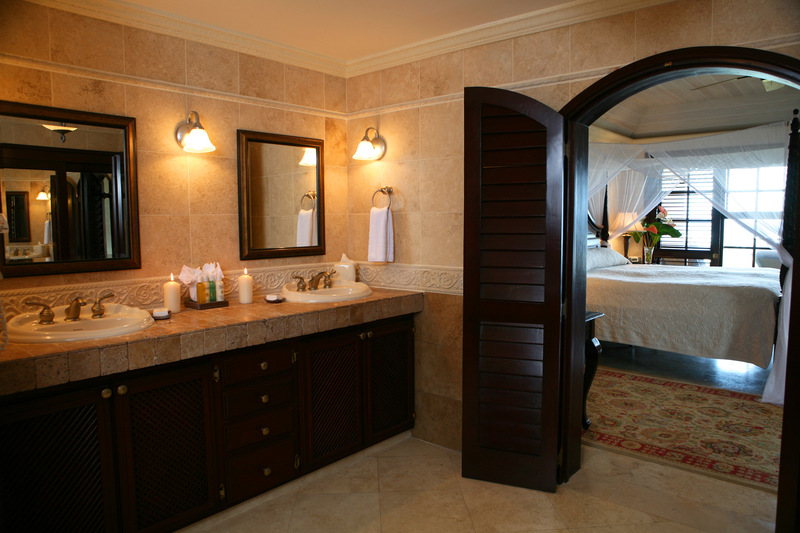 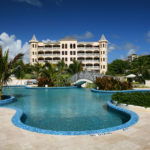 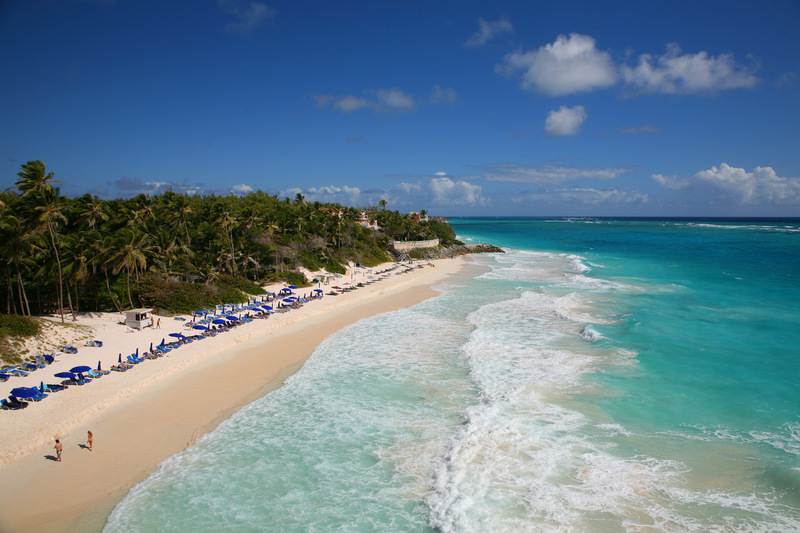 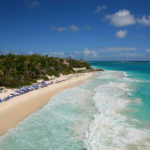 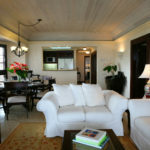 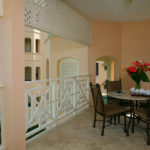 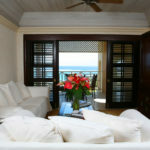 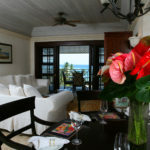 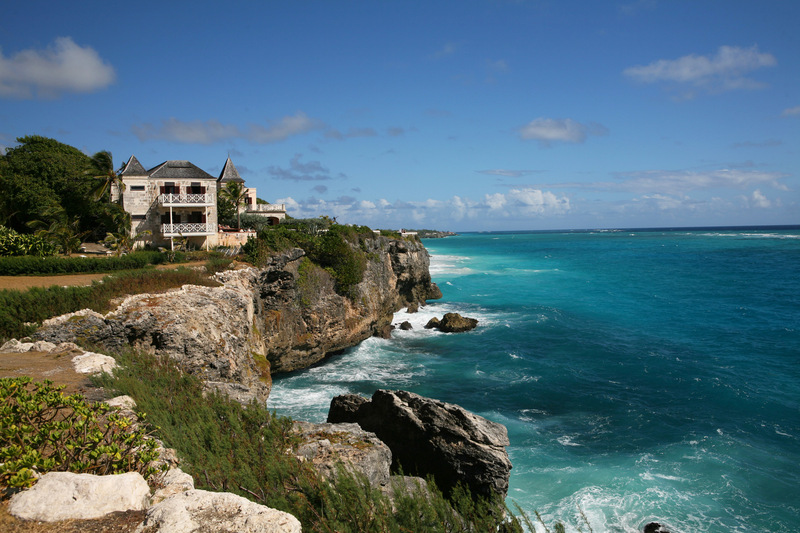 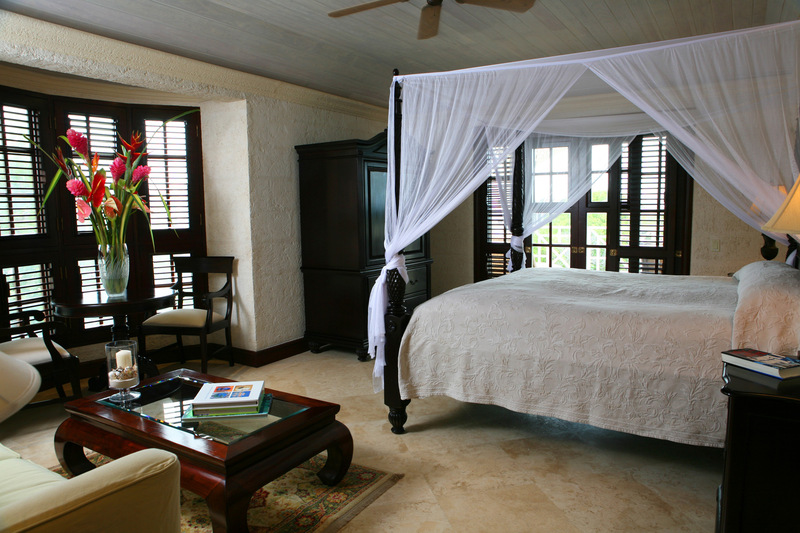 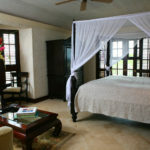 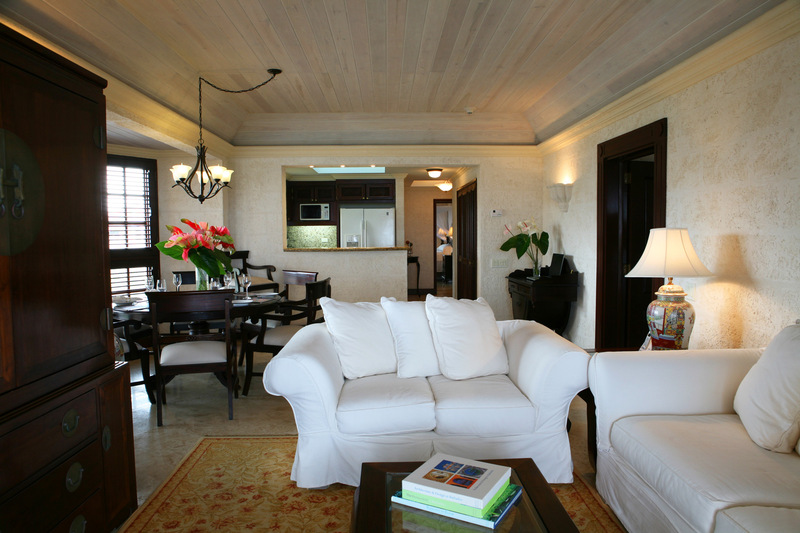 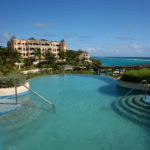 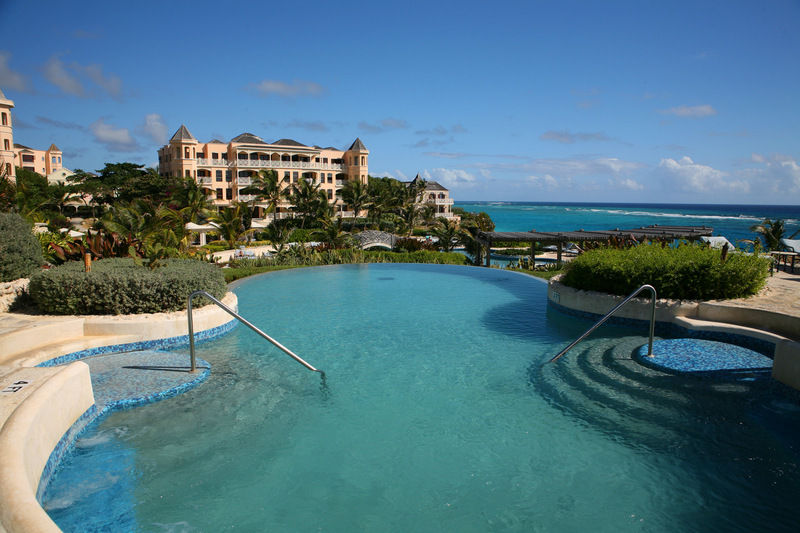 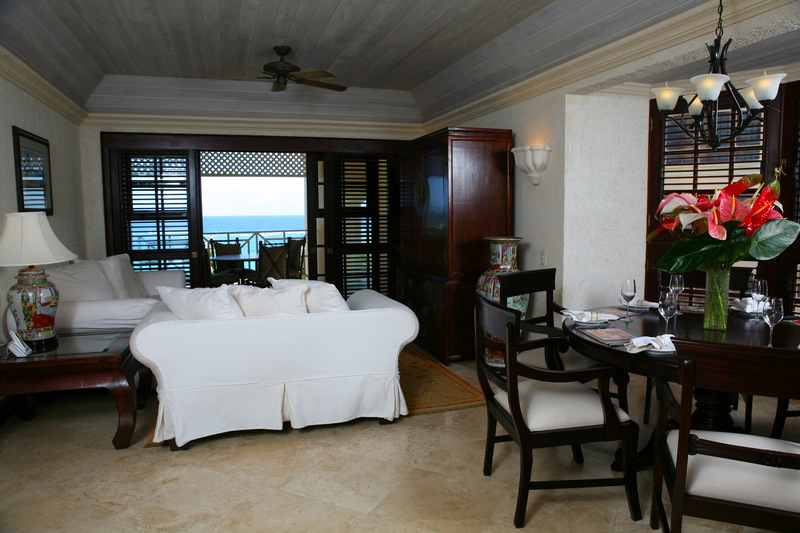 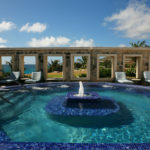 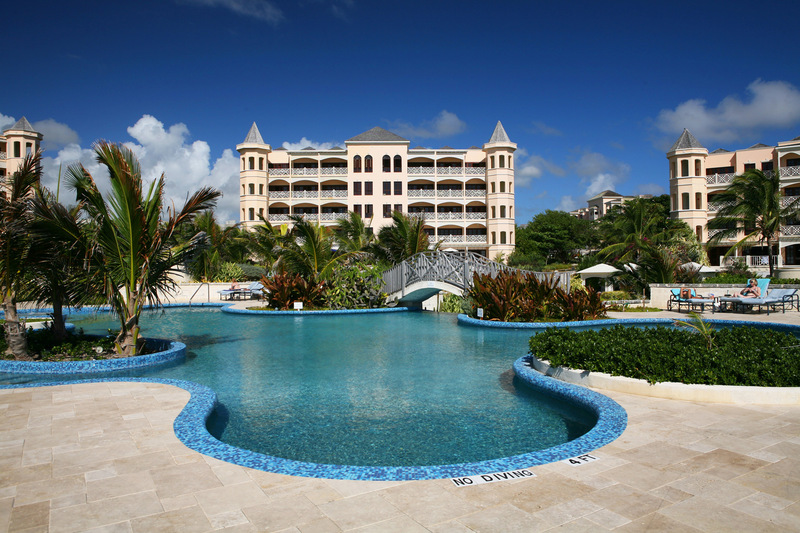 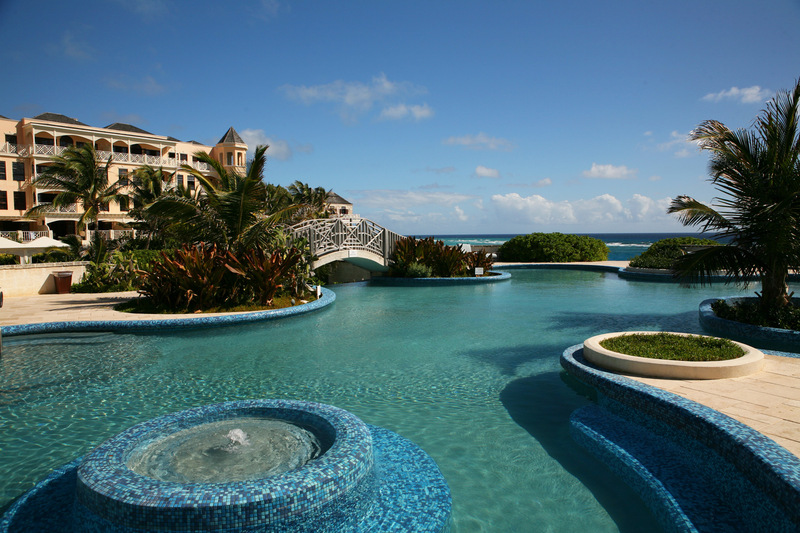 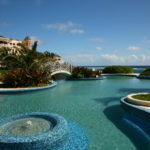 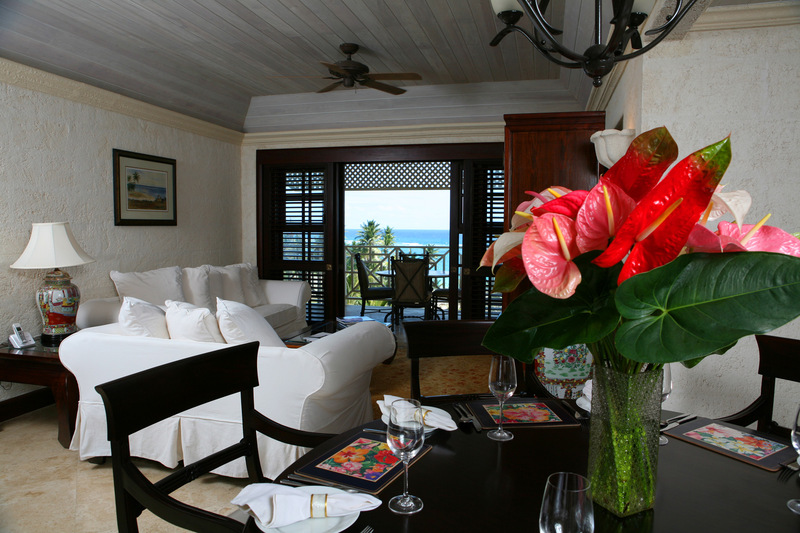 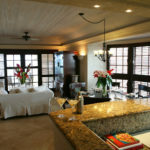 Your M home is located on one of the world’s finest beaches on the southeast coast of Barbados. 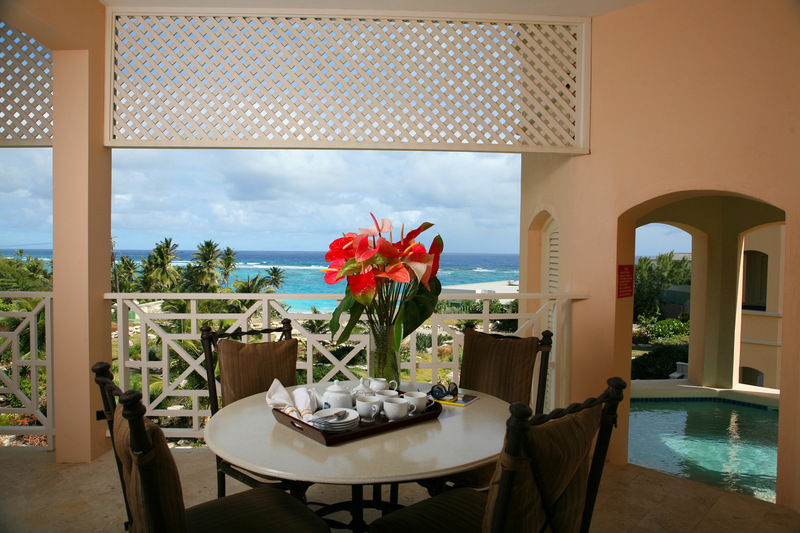 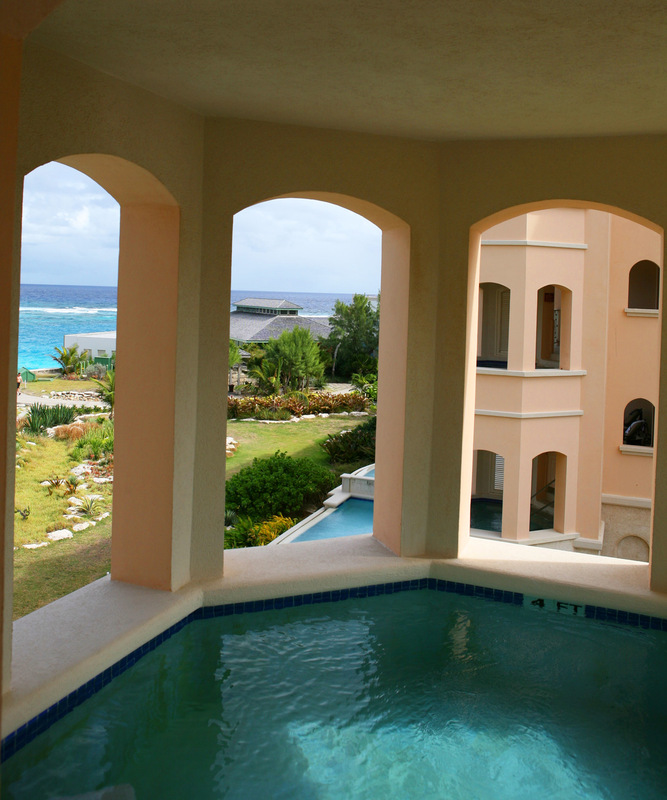 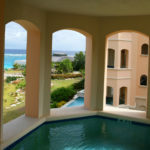 Start each day on your balcony enjoying the spectacular sunrise as you plan your day ahead at the 1.5 acre multi cascading pool complex, or head to the pink, powder-soft sand beach to snorkel, boogie board or body surf in the turquoise water. 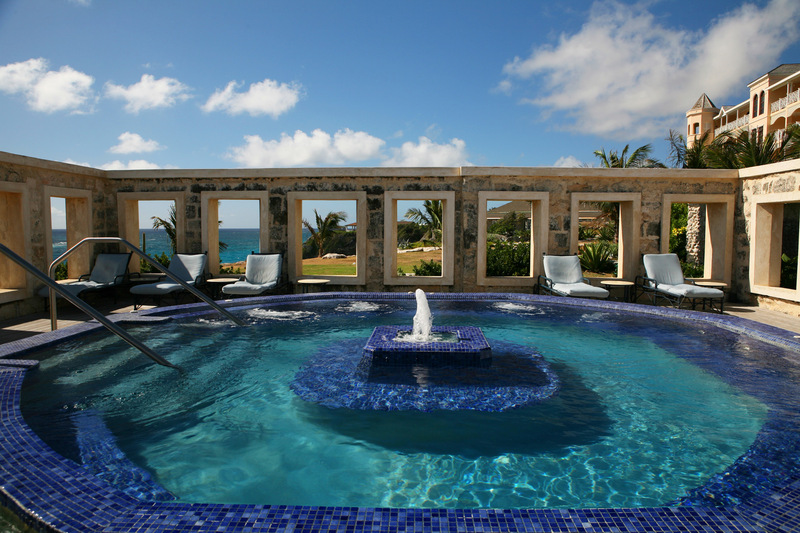 At the end of the day, relax in your own private plunge pool as you look forward to another day in paradise with swaying palm trees, fresh tropical fruit, and plenty of sunshine. 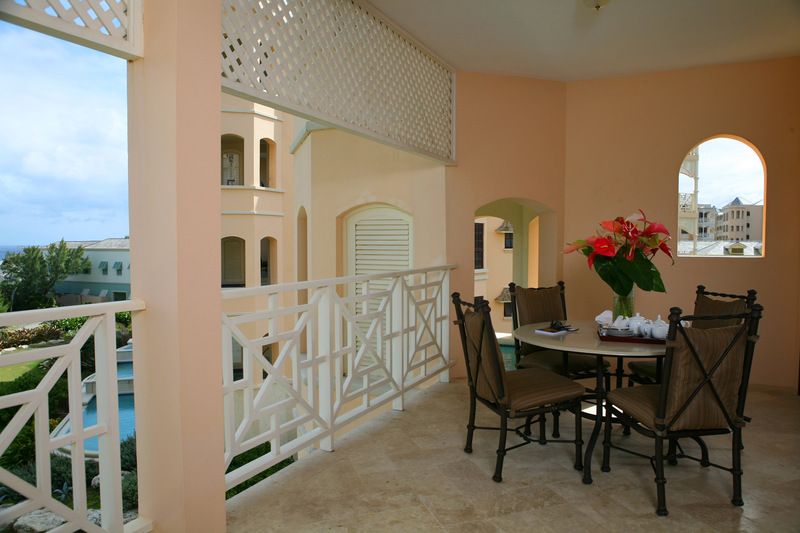 Located in the parish of St. Phillip on a dramatic cliff top setting overlooking the sea, about 30 minutes from Bridgetown and 10 minutes to Grantley Adams International Airport (BGI).